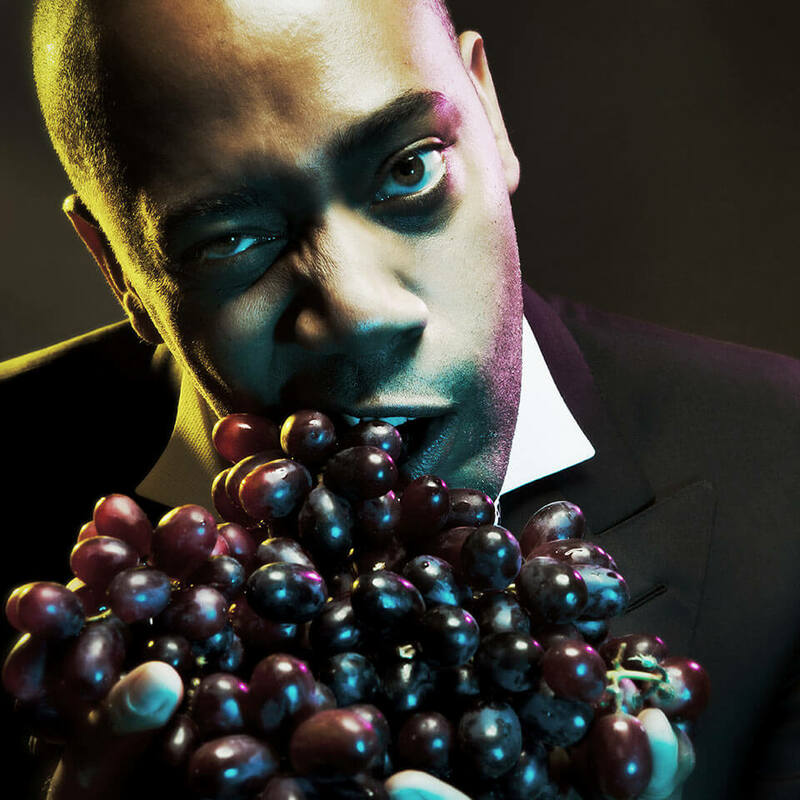 Carl Craig is described as a creative visionary, a groundbreaking electronic music icon, an inspirational artist, an esteemed Grammy-nominated composer, a world-class DJ and an ambassador for his native Detroit. His remixes discography boasts some of the most desirable names in music – LCD Soundsystem, Hot Chip, Junior Boys (nominated for a Grammy Award), Gavin Russom & Delia Gonzalez, Theo Parrish, Tori Amos, Can, Goldfrapp, Friendly Fires, Tom Trago, Slam, Caribou, Tiga, Unkle, Life & Death, tINI, Yello and more. Staying strong to his Detroit roots, where he still lives today, Craig helped launch the Detroit Electronic Music Festival (DEMF) in 2000 and remains a strong force at the festival today. In 2012 Craig was voted in the top DJs that rule the Earth in Rolling Stone and appeared on the cover of the world’s biggest electronic music magazine, Mixmag.